FREE Boat Rides All Day! Want to venture into the world of boating but don't know where to start? Looking for a lively way to spend a beautiful Saturday afternoon? Then come to the Get Out & Boat Fest on South Lake Union on Saturday, June 8th! *Registration opens at 10:30 AM. Enjoy power or sailboat rides around Lake Union and experience the thrill of gliding across the water. Select your style of boat to best suit your lifestyle and see how fun boating can be! Boating have you befuddled? 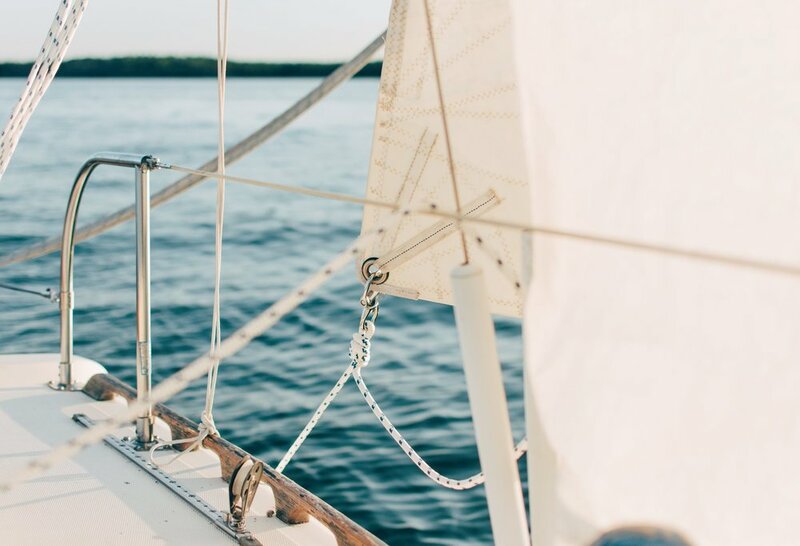 Attend boating seminars offered by marine experts that will cover topics such as how to buy a boat, chartering in the Pacific Northwest and the ins-and-outs of alternatives to boat ownership.